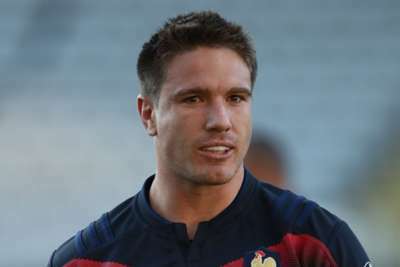 France have lost Bernard Le Roux and Wesley Fofana to injury ahead of their November internationals. Racing 92 flanker Le Roux is reported to have sustained a fractured cheekbone in the 44-12 European Champions Cup victory over Ulster on Saturday. Fofana, meanwhile, has failed to recover sufficiently from a thigh issue to be available for the matches against South Africa, Argentina and Fiji. Felix Lambey and Yoann Huget have been added to Jacques Brunel's squad as replacements.